Meyers Chimney and Stove Services is a Bethel, PA based business that serves the surrounding communities with top quality service for chimney maintenance and repair, as well as, stove and fireplace insert installation and repair. With several years of experience, MCSS is dedicated to providing the highest quality work at a very competitive price. We are licensed and insured, as well as, certified by the Chimney Safety Institute of America (CSIA) and The National Chimney Sweep Guild (NCSG). Our goal is to surpass all expectations of our customers and treat you the way we want to be treated. What separates us from our competition? You! We care about our customers so much that we will do everything in our power to make sure that you, our customer, is 100% satisfied with our services. 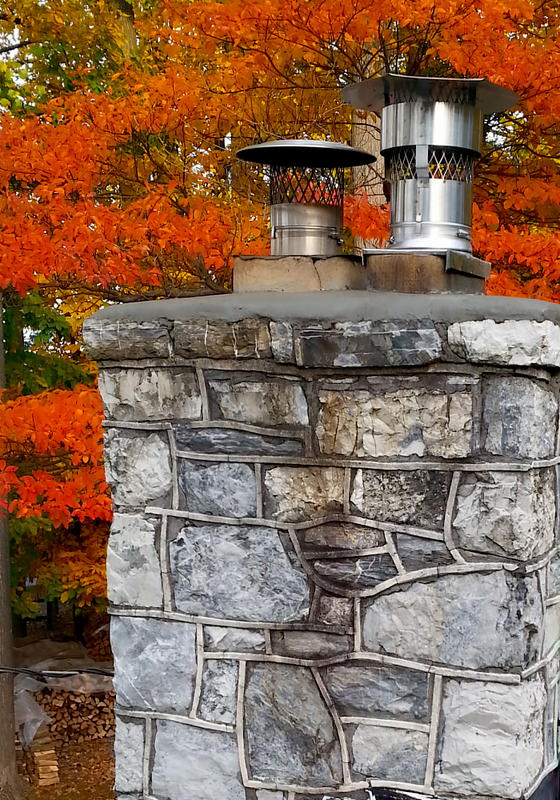 Have questions about your chimney or stove? Contact Meyers Chimney & Stove Services. We are glad to help you with any of your chimney, stove or fireplace insert needs.